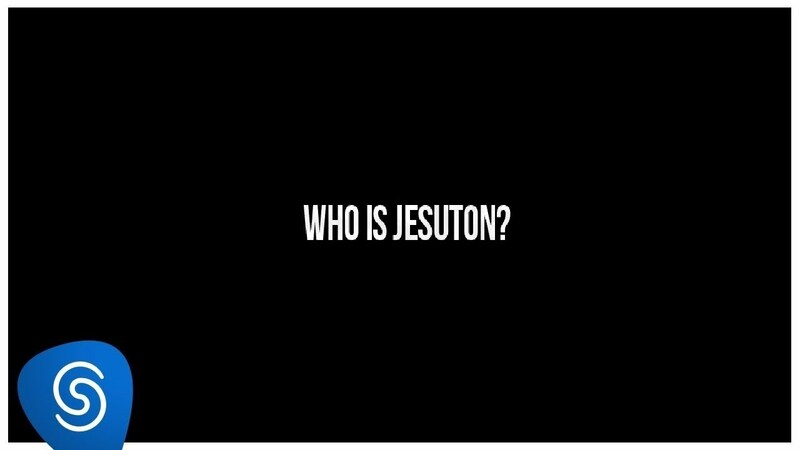 We shot a teaser and mini-documentary on the jaw-dropping English singer Jesuton. She tells us about her musical journey as she started playing in the streets of Rio in 2012. In less than two years from that street performance, she's up on the stage playing to a huge live audience. Today, her album HOME takes us on an intense musical journey with strength and passion.